Formulators in all industries are increasingly being charged with finding new ways to reduce the environmental impact of formulated products as well as to eliminate hazardous components. The formulator is faced with a variety of conflicting factors when carrying out such reformulation so the ability to use practical tools with sound scientific basis can be decisive. 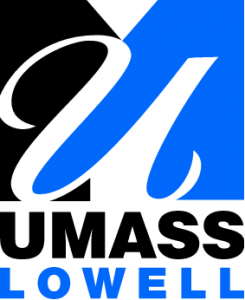 Among the talks to be given at the upcoming HSP50 conference (York, UK, 5-7 April 2017), Prof. Daniel F. Schmidt of the Department of Plastics Engineering at the University of Massachusetts Lowell (UML) will present an overview of work being carried out by multiple researchers at his institution involving the use of Hansen Solubility Parameters (HSPs) and provide examples of a number of successes as well as opportunities for further development. 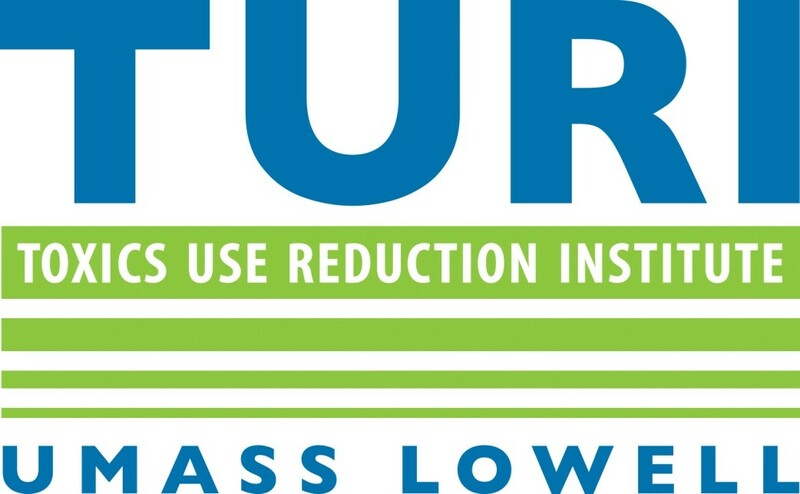 Most generally, the efforts at UML and the affiliated Massachusetts Toxics Use Reduction Institute (TURI) fall into two broad categories: searching for alternatives to existing formulations and predicting the compositions of new formulations. In the former case, many efforts have been driven by a desire to identify greener, more sustainable solutions to existing problems and to address increasing regulatory pressure on volatile organic compounds (VOCs) and hazardous air pollutants (HAPs). In the latter case, the motivation is to save time, effort, and materials and reduce the number of experiments needed to identify new, useful formulations. “One example of work to identify alternative formulations is the replacement of methylene chloride in a gel-based paint stripper formulation. Due to increasing regulatory pressure, such formulations are less and less acceptable, but existing alternatives have major performance issues as compared to methylene chloride based strippers. The use of the HSP approach made it possible to identify a blend providing excellent performance while addressing regulatory concerns. A similar story will be presented concerning the replacement of aromatic hydrocarbon solvents in a contact adhesive formulation. Concerns over HAPs drove our industrial partners to search for alternatives; the HSP approach, coupled with optimization software enabling the evaluation of more complex blends and the use of cost as a selection parameter, yielded formulations meeting environmental and cost targets. In both cases, our research team found that the existing formulations in use by industry were themselves suboptimal. This result emphasizes that even in those cases where solvent replacement is not necessary, opportunities exist to enhance performance via a thorough assessment of materials already in use. In addition to solvent replacement, researchers at UML have also used the HSP approach in service of a project concerning styrene replacement in vinyl ester resins, with concerns over VOCs and associated regulatory pressure once more driving the work. Also related to concerns over sustainability, HSP calculations were used to identify greener solvents for two stubbornly insoluble polymers: poly(3-hexylthiophene) (P3HT), an active material in organic optoelectronics, and poly(butylene succinate) (PBS), a biodegradable replacement for materials like low-density polyethylene. In the latter case, it was further shown that copolymerization broadens the range of solubility for a family of PBS-based renewable co-polyesters. 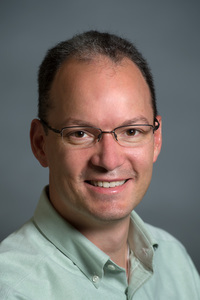 Attempts to identify bio-derived solvents for polystyrene foam recycling have been made with support from the HSP model, and TURI has compiled a large database of safer molecules that is now included with the Hansen Solubility Parameters in Practice software package to further their goal of seeing toxic substances phased out in favor of more sustainable and practical alternatives. 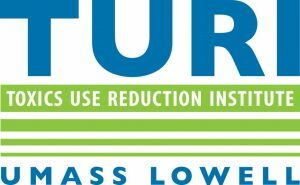 TURI’s Cleaning Laboratory is making use of this approach as well, given that demand for this type of support is only increasing over time. As an example, another problem recently identified in which the HSP approach promises to provide assistance is to guide formulators in identification of a replacement for methanol in windshield washer fluid. In addition to the aforementioned efforts to identify alternative formulations, several attempts at compatibility prediction in new compositions of matter have been carried out. In one example, predictions were made concerning the compatibility of a new class of small molecule biofilm inhibitors with various grades of plastics used in medical device applications, as well as solvents used to process these small molecules in this context. The ability to perform such predictions was critical to the success of the work, given that the small molecules were custom-synthesized and available only in very small quantities. In a second project, the HSP approach was used to guide solvent selection for a series of never before studied high-impact co-polyesters. While here the level of success was more limited, this effort nevertheless highlights one of the opportunities for improving the predictive power of this approach. Related to such efforts, ongoing discussions involving how best to define HSP values for heterogeneous entities such as surface-modified clay nanoparticles promise to yield results of significance to both science and industry moving forward. We hope that this item has given you an insight into how the HSP approach can be used to help reformulate industrial products and we look forward to seeing you in York in April 2017.